LA JOLLA—Scientists at the Salk Institute have taken human skin cells and turned them into neurons that signal to one another using serotonin, a brain chemical that is crucial to our mental well-being. Although serotonin neurons comprise only a small fraction of the brain’s cells, these neurons are tied to debilitating disorders such as major depression, schizophrenia and autism. Depression is commonly treated using selective serotonin reuptake inhibitors, which heighten serotonin signaling in the small gaps between neighboring neurons. Described October 27, 2015 in Molecular Psychiatry, the method gives researchers a new lens with which to study serotonin’s mechanisms and how they may go awry in mental illness. “We can finally start asking questions about cells from people affected by depression and other disorders,” says Salk Professor Rusty Gage, the study’s senior investigator. Scientists have long been producing specialized types of human cells for study in culture dishes. For nearly a decade, for example, it has been possible to transform the cells of specific tissues, converting them into pluripotent stem cells (iPS) and, in turn, prompting them to develop into other types of cells, including neurons. Although more recent methods have turned skin cells directly into neurons, those neurons use a different brain chemical, glutamate. 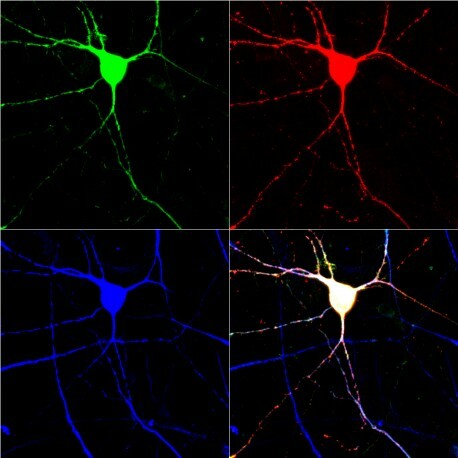 In the new study, the Salk team isolated the minority population of serotonin neurons that were differentiated from stem cells and asked what unique genes were activated in these cells. 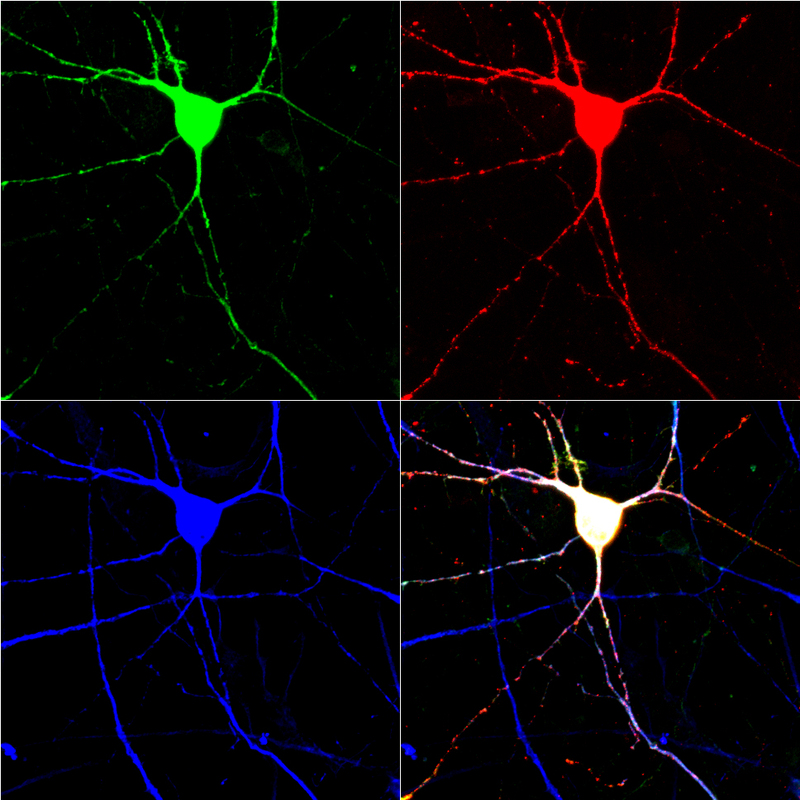 The researchers then found a cocktail of six gene-activating proteins that worked to direct differentiation to serotonergic neurons directly from human fibroblasts. Other authors on the study include Jerome Mertens, Apua Paquola, Cedric Bardy, Xinyi Li, Roberto Jappelli, Lianna Fung, Carol Marchetto, Michael Hamm and Mark Gorris, all of the Salk Institute; and Philipp Koch of the University of Bonn in Germany. Glenn Center for Aging Research, the FP7 Marie Curie, Lynn and Edward Streim, the Robert and Mary Jane Engman Foundation, the JPB Foundation, and the Leona M. and Harry B. Helmsley Charitable Trust.